The result was determined by a mix of jury and televoting. Whilst this appears to complete the line up for the final, there is still the chance of a wildcard, so there may also be an additional chance given to one of the unsuccessful semi-finalists, so all is not lost if your favourite did not make it through. We will share news of that once we know more! I blame Belle and The Devotions (United Kingdom 1984) for first drawing me into the Eurovision bubble. Lover of all things Nordic and Baltic, and the odd Balkan ballad. First Eurovision I attended was the one in Riga in 2003 and Lisbon is #12! 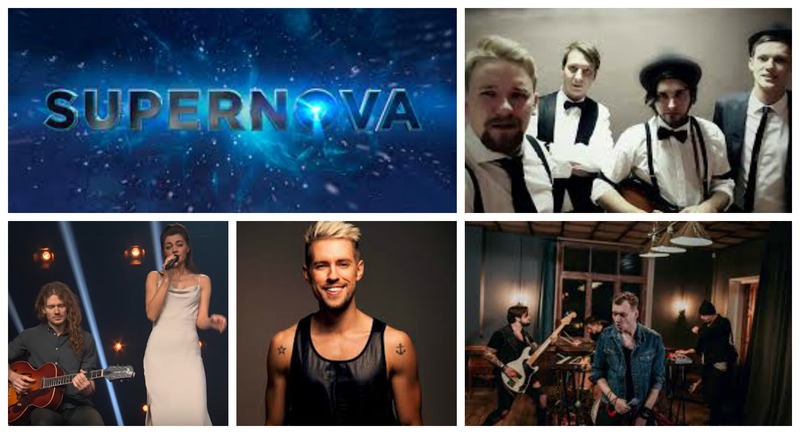 These Are The Six Qualifiers Of Eurovizijos Atranka – Heat 4! Dzili Violets ft. Kozmens were everything. The song, the performance were on fleek, gave me goosebumps. Double faced Eels were right up there. Great night for some Latvian music vets getting a chance to represent Latvija in Eurovision 2019.